This is a new saddle, not pre-owned. 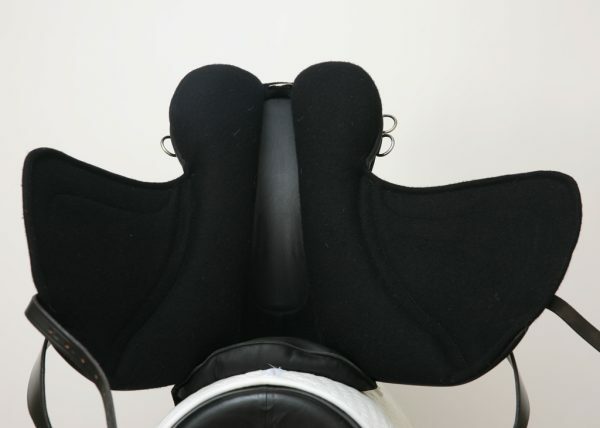 It has been used for demonstration purposes only. 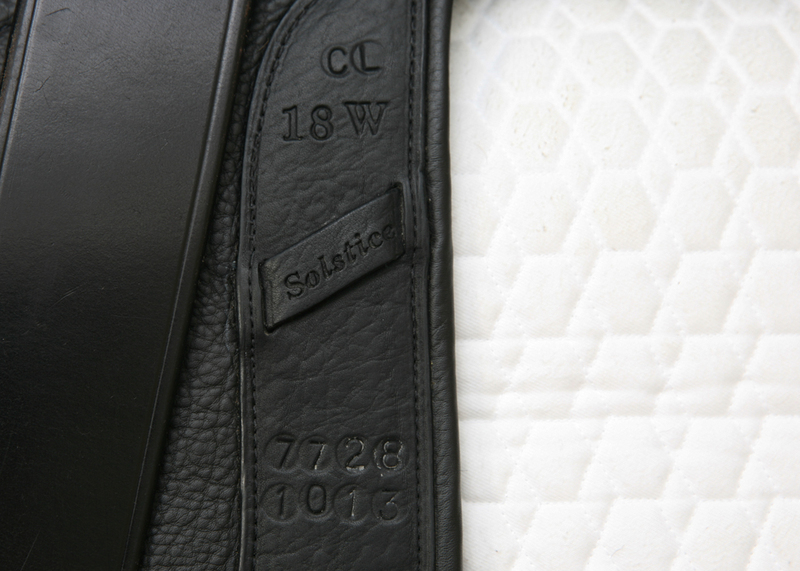 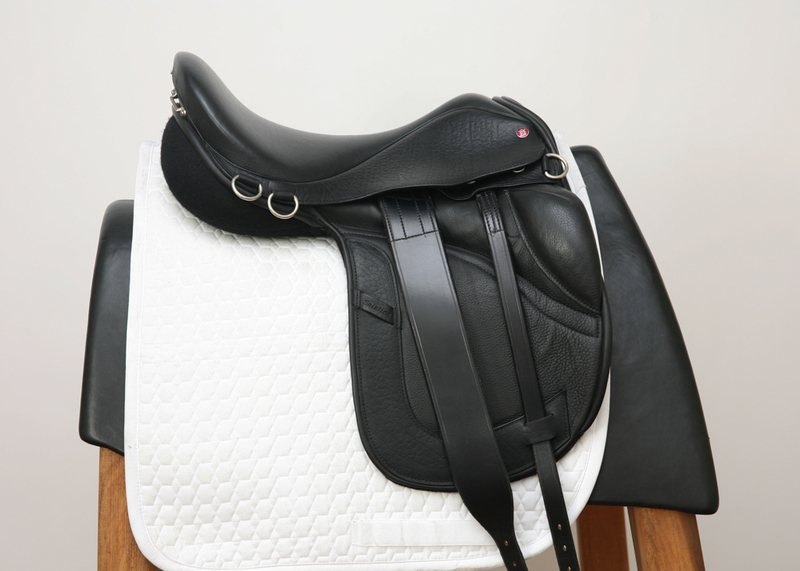 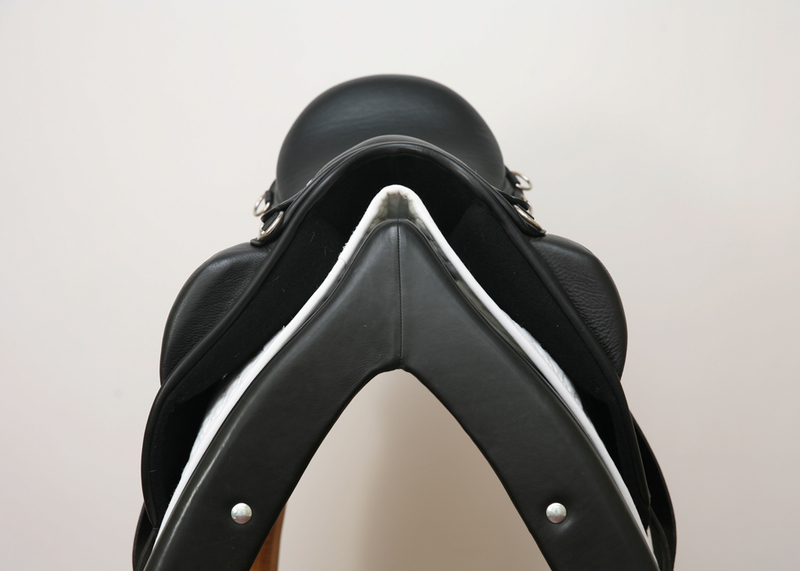 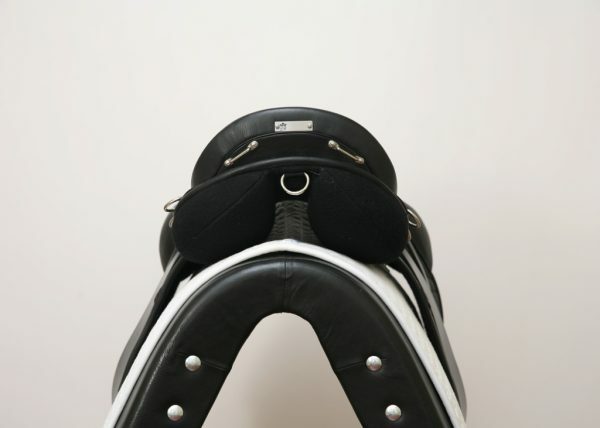 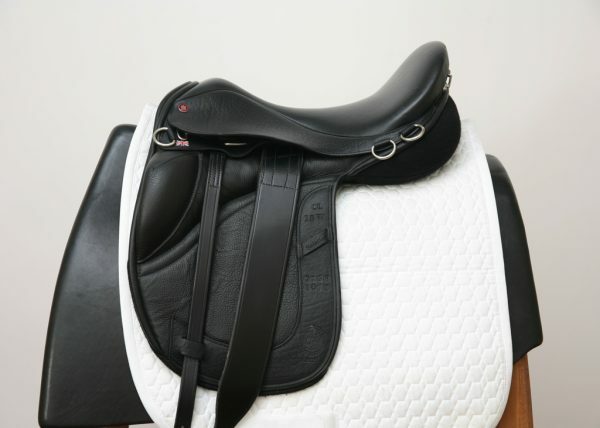 Flaws: No flaws – only minimal signs of use as would be expected on a saddle used for demonstration purposes.